Saluzzo is a peaceful, beautiful city. The city is set against rolling hills, framed on one side by the unmistakable profile of Monte Viso and surrounded by plains dotted with towns and castles- which, until the sixteenth century, were known as the "the Marquis' lands". The towns Manta, Revello, Lagnasco, and Castellar Costigliole make up this area and retain splendid art treasures as well as the imprint of olden feudal splendor. They are lovely destinations to explore for their historical significance, but also for the beautiful nature you'll find there. 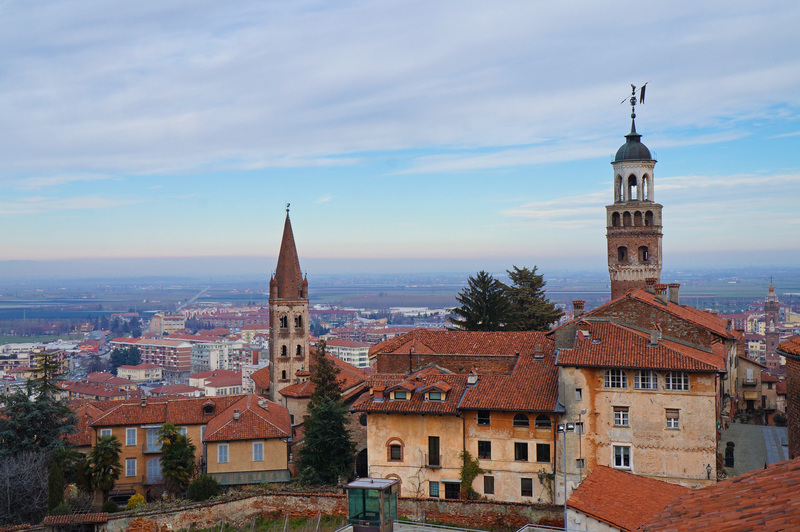 The unmistakable profile of Monte Viso, behind the city of Saluzzo ,and the surrounding plains offer a unique backdrop for an extraordinary cultural heritage. 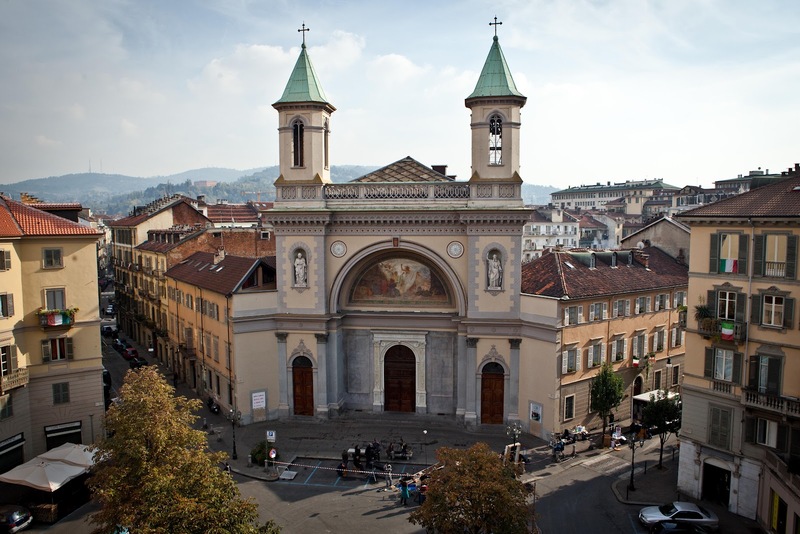 Saluzzo is a lively city with excellent restaurants and food shops and a wide variety of small-medium businesses. This unique territory, in 2015, earned UNESCO's prestigious recognition of "Biosphere Reserve".